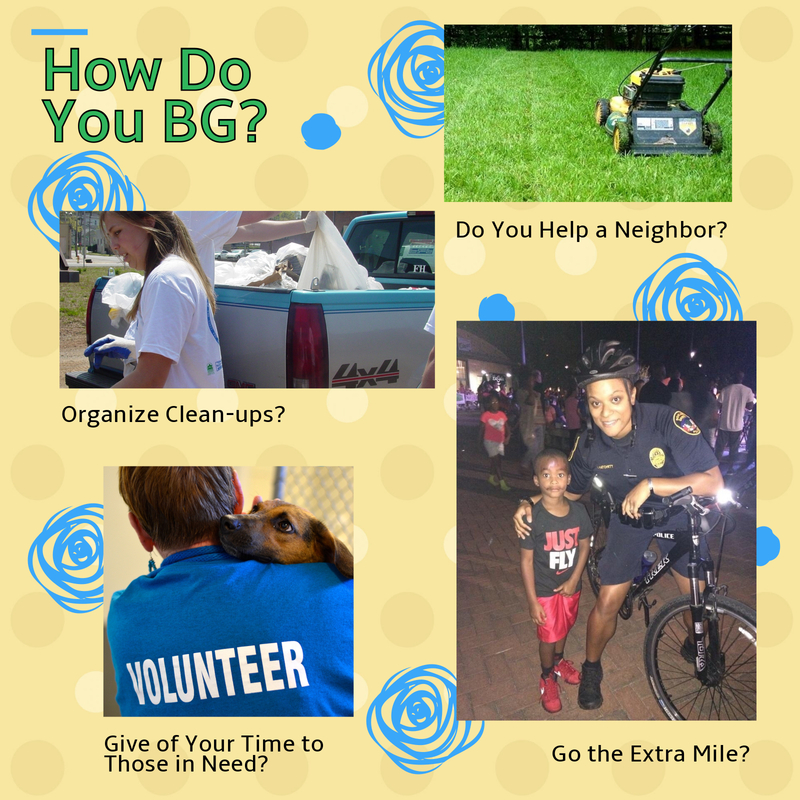 Daniel and Alice Tarnagda DEFINITELY know how to BG. This amazing husband and wife duo live in Bowling Green and dedicate countless hours enriching the lives of others. 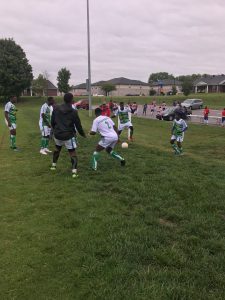 Daniel came to Bowling Green from Bobo-Dioulasso in Burkina Faso in March of 2013 and became inspired to help refugees resettled in this area. Daniel and Alice are a part of Refuge International Bowling Green which is a local intra-church agency designed to assist with refugee services. 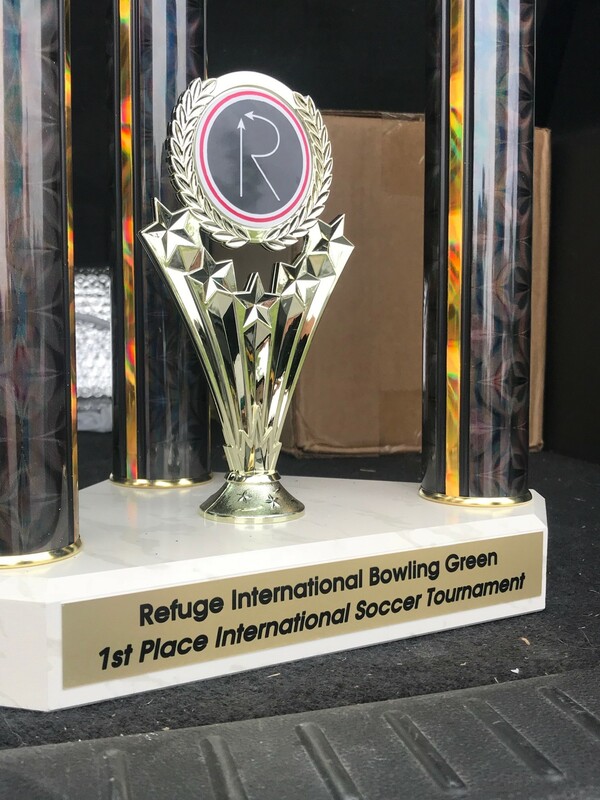 They provide services in several areas to help immigrants and refugees acclimate to life in BG. 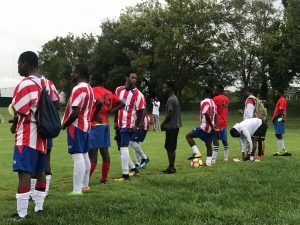 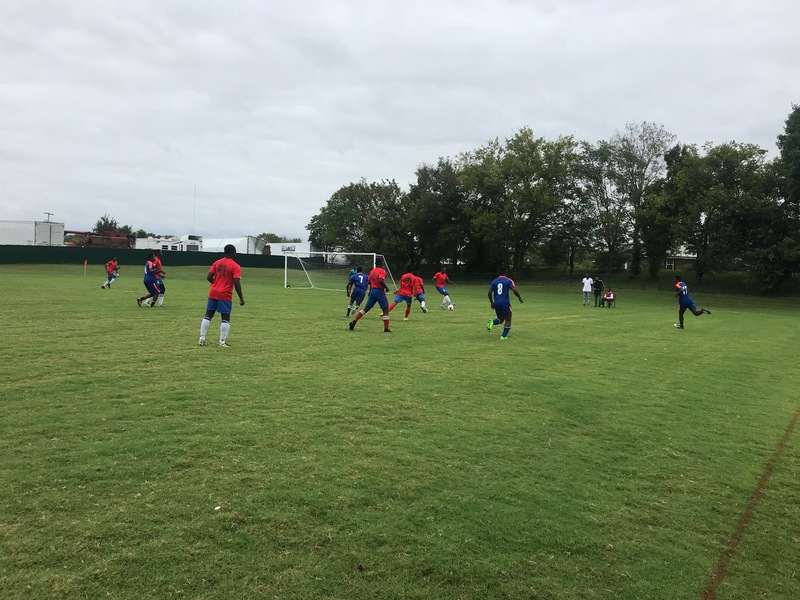 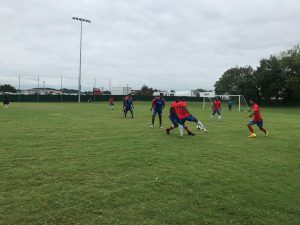 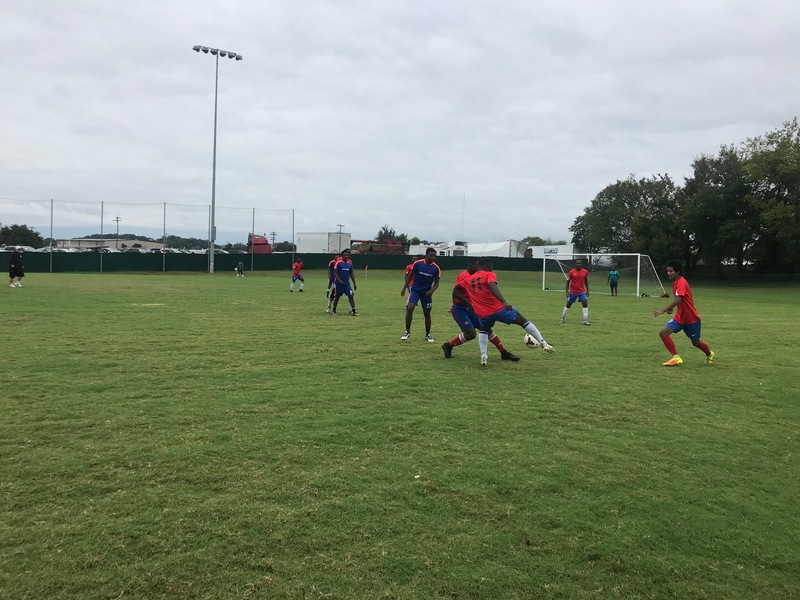 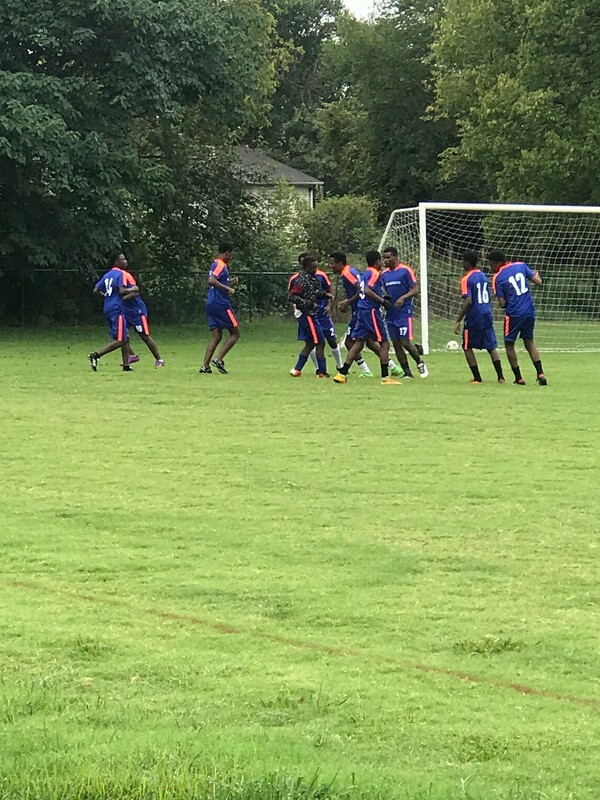 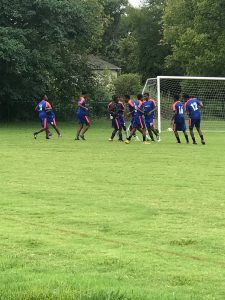 Recently, the Tarnagda’s organized an international soccer tournament at The Foundry in Bowling Green consisting of 7 teams with players from Egypt, Mexico, Cameroon, DR Congo, Dominican Republic, Haiti, various West African nations and more. 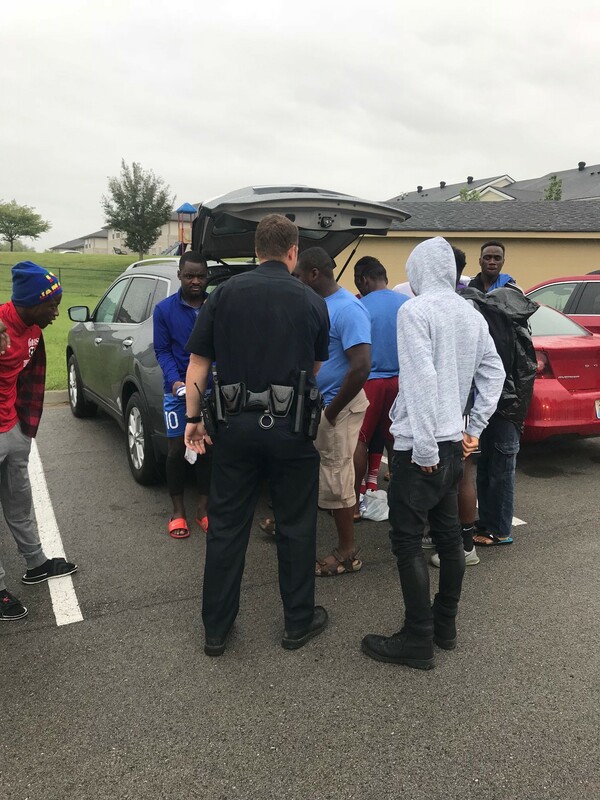 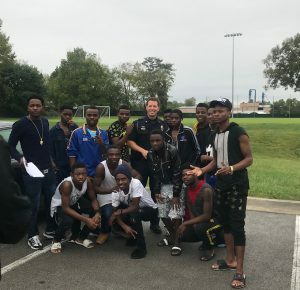 The tournament provided young men the opportunity to visit with City staff, BGPD, share similar experiences, and to connect with a non-profit that can provide them assistance in various areas. 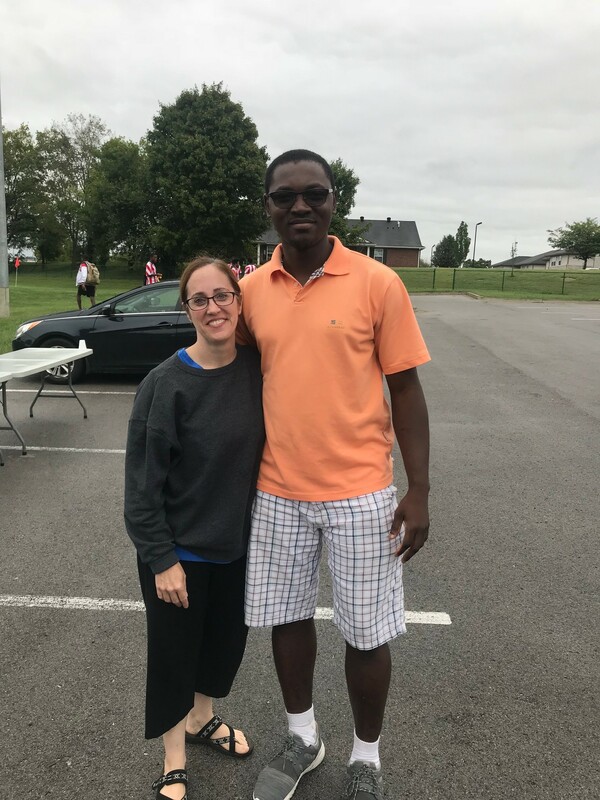 Alice and Daniel both have full time jobs and they work with Refugee International BG in their spare time. 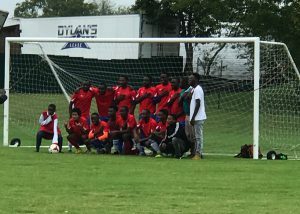 If you’d like more information about the Tarnagdas or Refugee International BG you can visit their Facebook Page at https://www.facebook.com/RefugeBG/?ref=bookmarks. 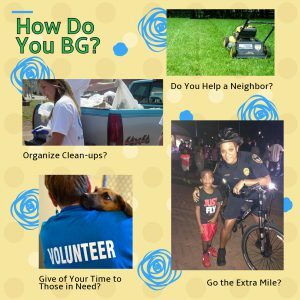 How do you or someone you know BG? Tell us today!